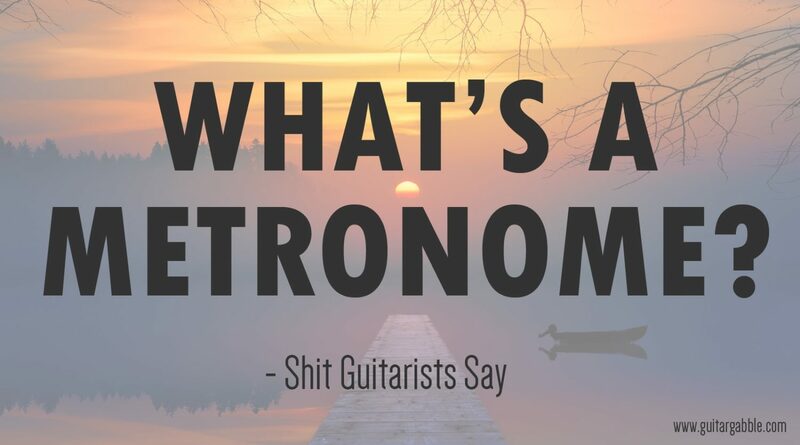 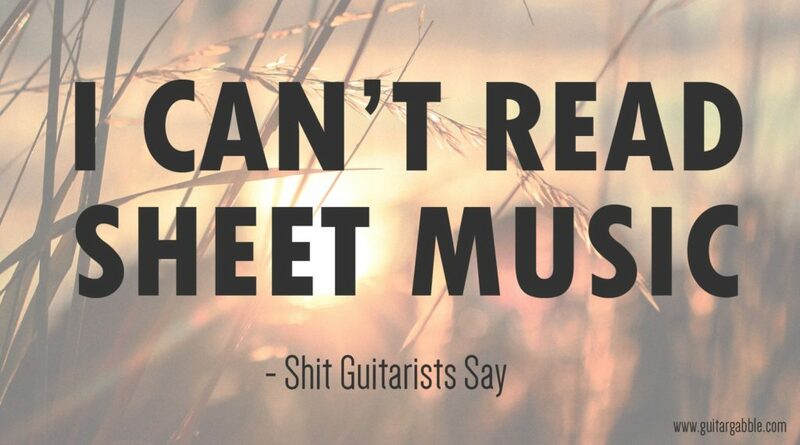 A collection of some epic existential stuff that guitarists say. 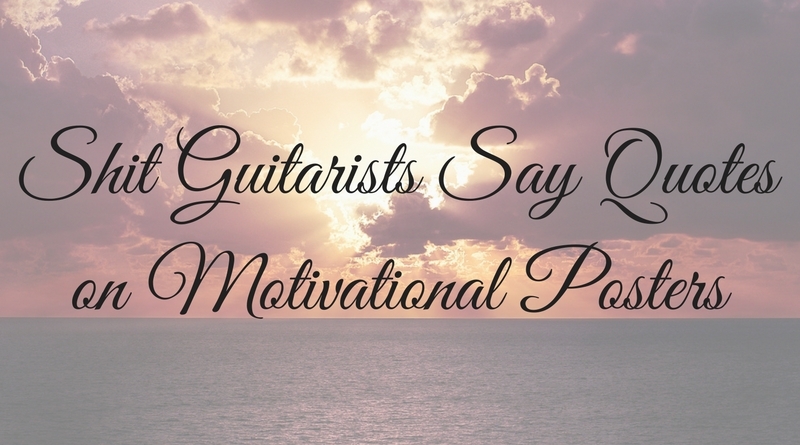 To make them sound more serious, we have written them on motivational posters! 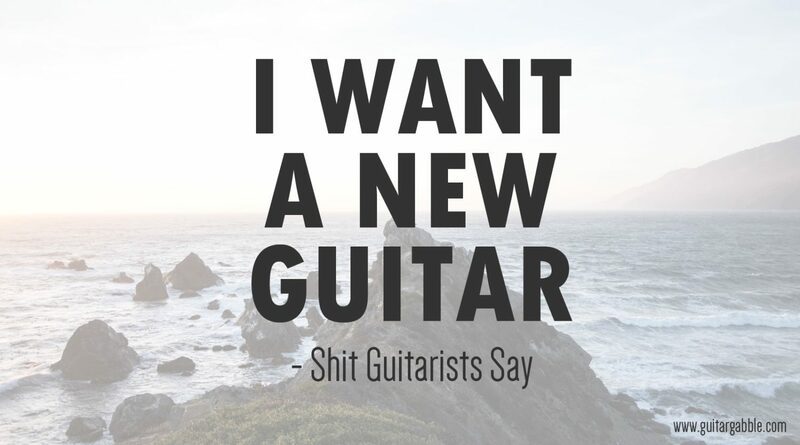 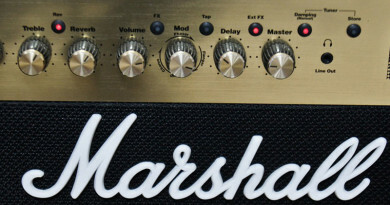 I want a new guitar. 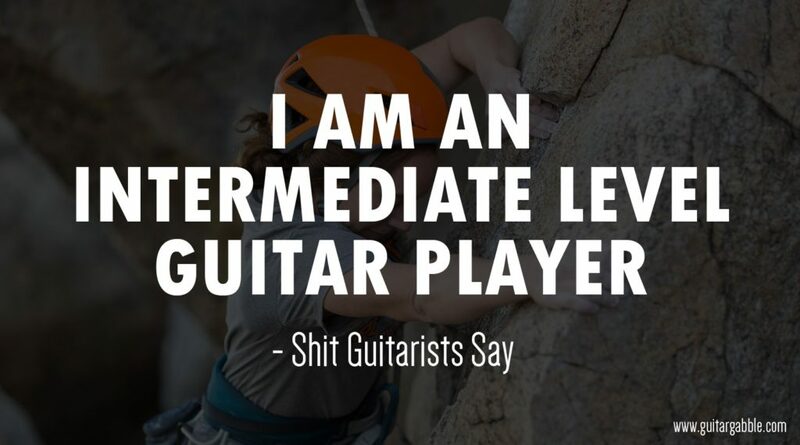 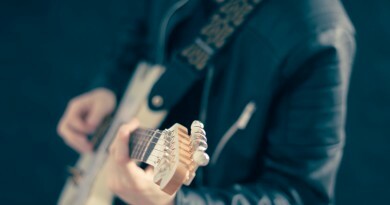 I am an intermediate level guitar player. 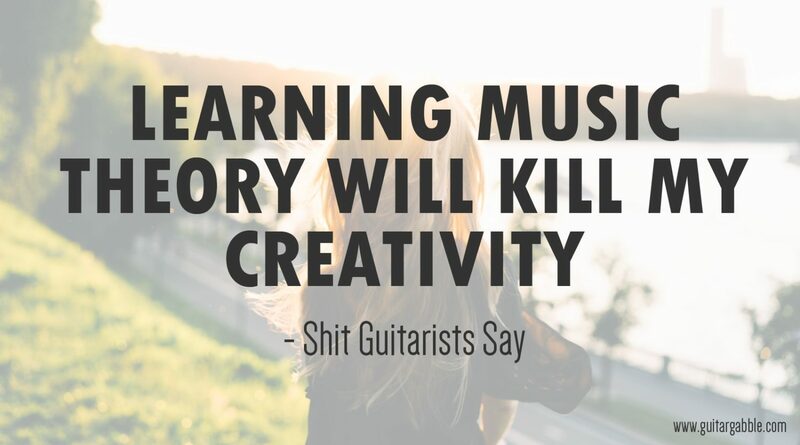 Learning music theory will kill my creativity. 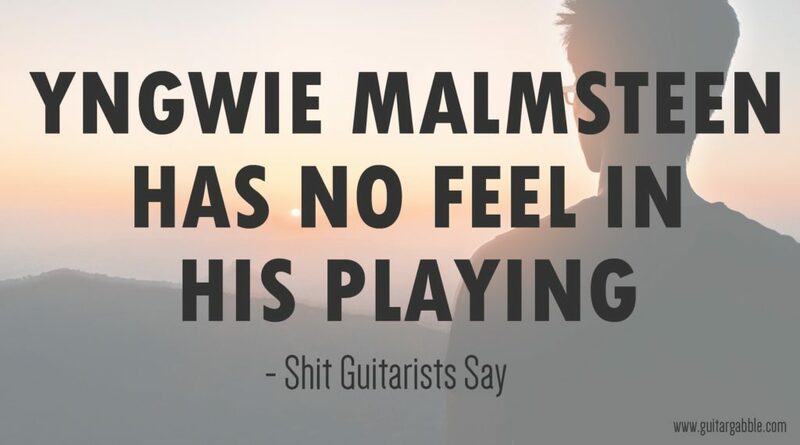 Yngwie Malmsteen has no feel in his playing. 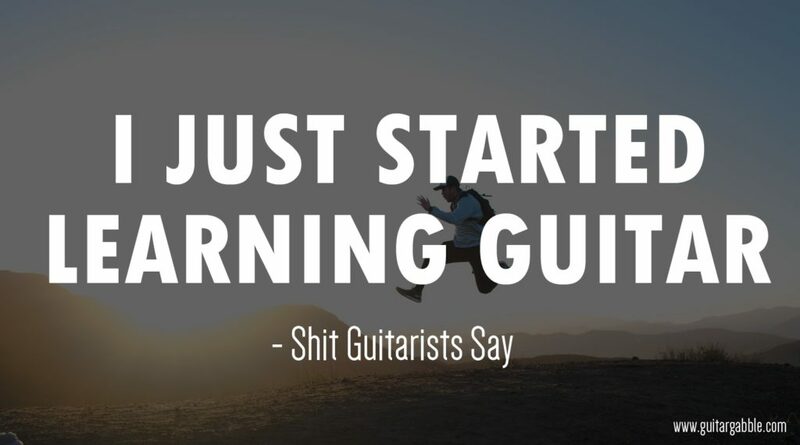 I just started learning guitar. If you can play guitar then you can play bass as well. 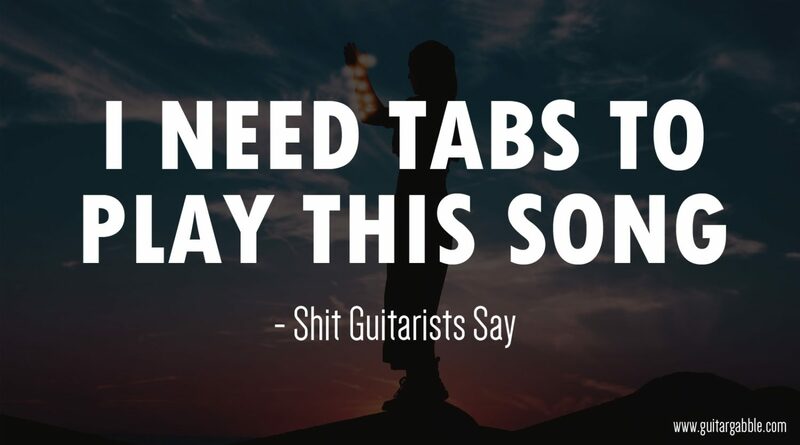 I need tabs to play this song. 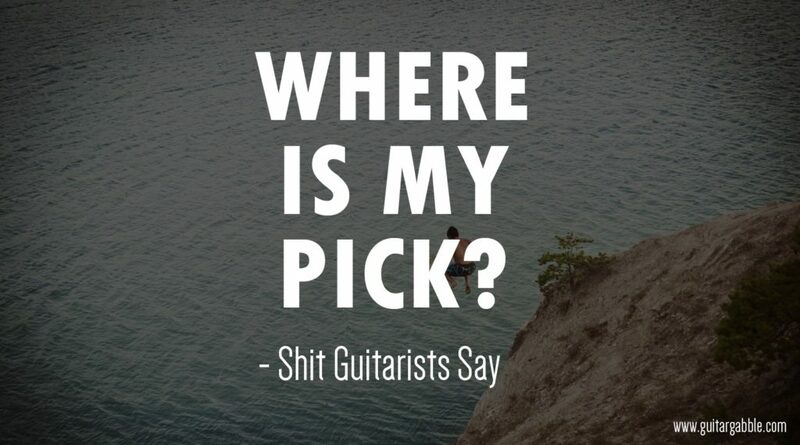 What are your favorite #ShitGuitaristsSay quotes? 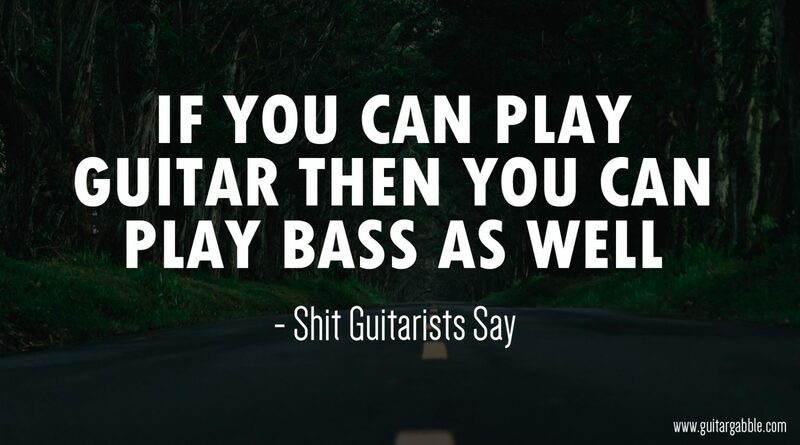 Let us know in the comments below or tweet us at @GuitarGabble with #ShitGuitaristsSay hashtag. 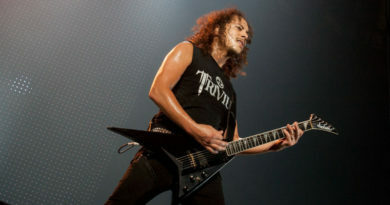 ← What do the Songs in Dream Theater’s Images and Words Mean?